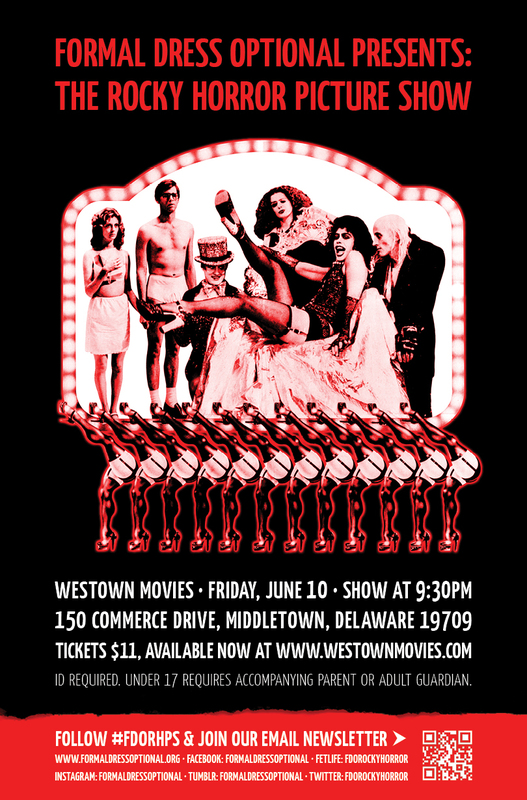 We are ecstatic to announce that we just teamed up with Westown Movies for a show at 9:30PM on Friday, June 10. $11 Adult, $8.50 Senior/Children, Tickets are available now! ID Required. Under 17 requires accompanying parent or adult guardian over 21.